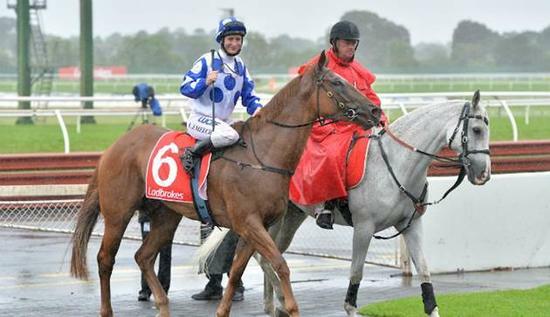 ‘’She was unknown on soft ground but I had trialled her at Mornington in those conditions and so I was pretty confident she’d handle the conditions today,’’ trainer David Brideoake said. Miss Wonderland had originally been trained by Ciaron Maher at Caulfield but made her way to Brideoake’s stables at Mornington in an attempt to help her recovery from heat stress. ‘’We’ve taken our time with her to get her to this stage and there’s been plenty of hard work behind the scenes but it is really pleasing to have a mare of this quality up and running and at this time of year as the autumn sprints come up pretty quickly,’’ he said. The Gold Coast however is unlikely after what happened earlier in the year. ‘’I think she might stay at home,’’ the trainer said.